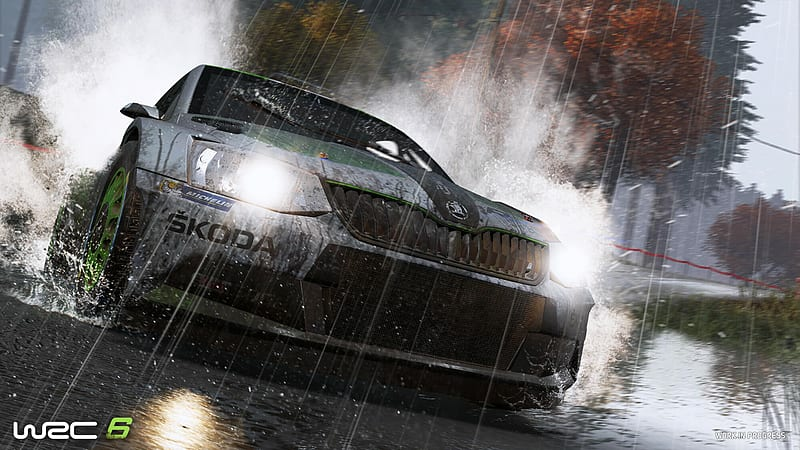 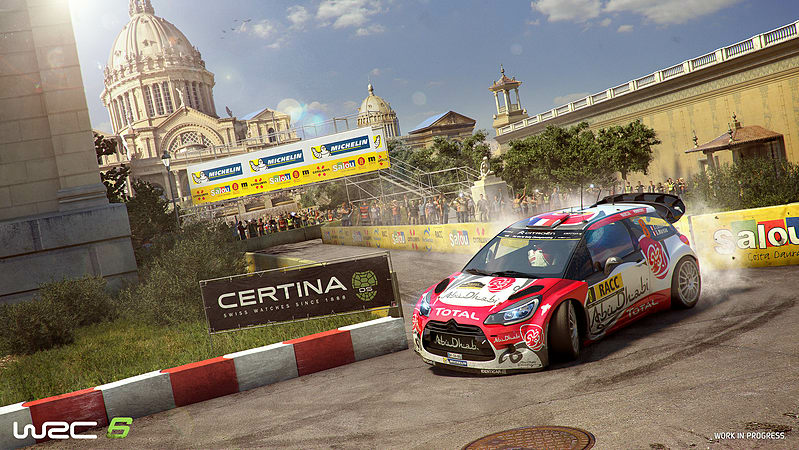 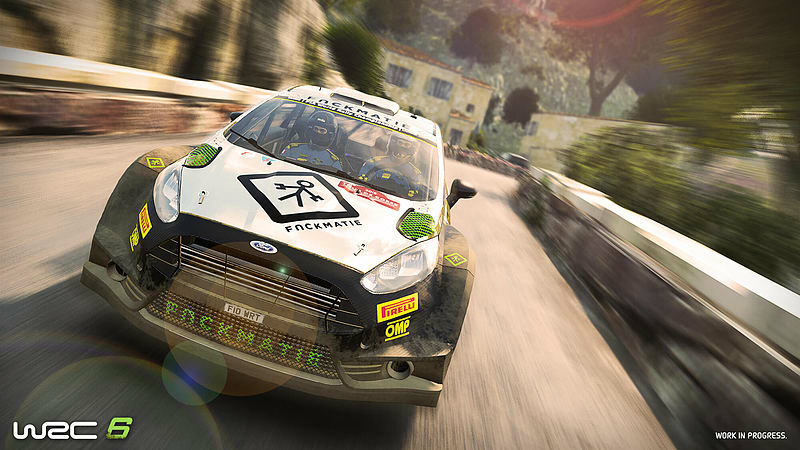 WRC 6 is the Official video game of the 2016 FIA World Rally Championship (WRC) and the leading rally game on all formats. 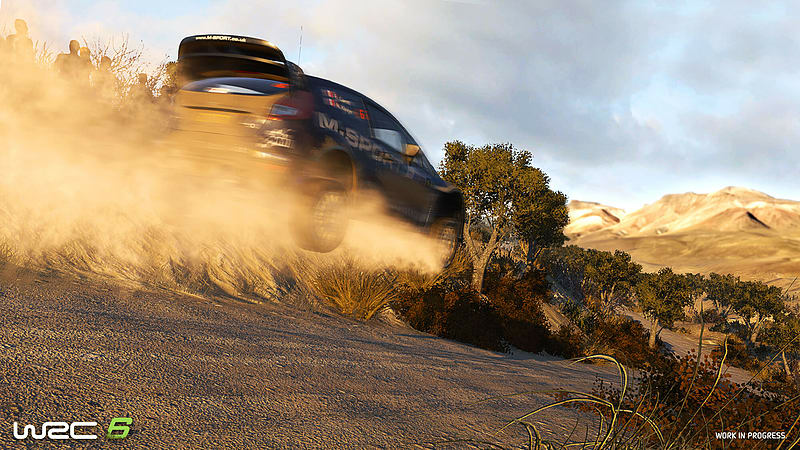 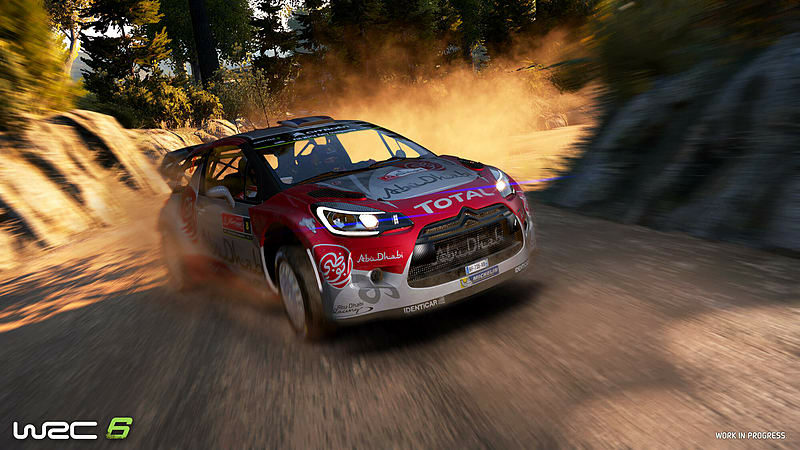 It includes photo realistic recreations of all 14 real world WRC event locations (including the brand new Rally China and the ever popular Wales Rally, GB), all the official WRC drivers and teams, as well as a wide selection of WRC 2 and Junior WRC drivers. 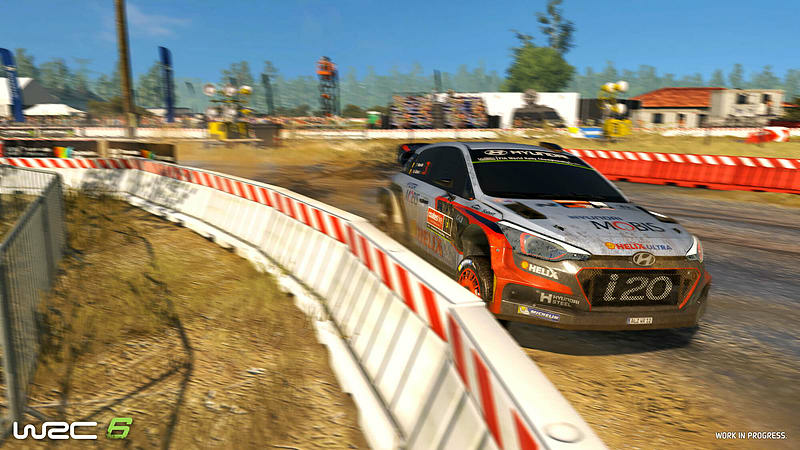 It has been expertly developed by Kylotonn’s team of racing enthusiasts and this new version of the game raises the rally experience to a new level with a focus on realism and excitement! 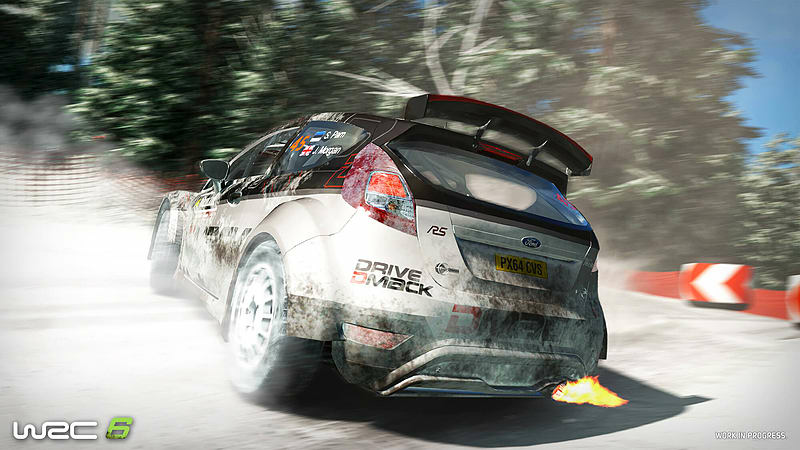 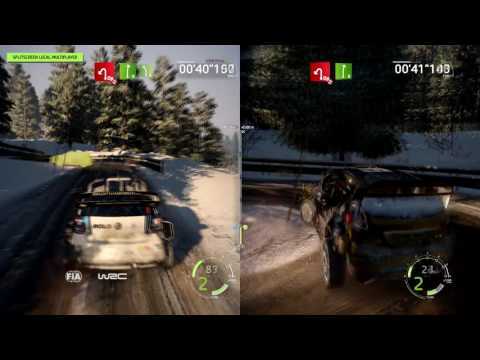 Following community feedback on WRC 5, WRC 6 will include narrower roads, longer special stages, and even a brand new challenging experience with head-to-head Super Special Stages, as well as split-screen multiplayer!